Top 5 Document Sharing Site you Must Share Content on. Document or file sharing is a great way of building and spreading quality content across platforms for millions of users who can get benefited from it. 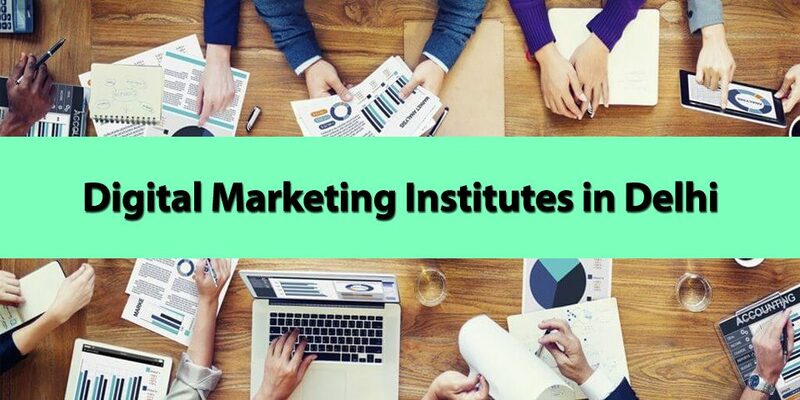 The driving force behind content marketing is the creation of high quality, relevant content which provides useful information to the consumers along with solving their problems and educating them. Those days are over when marketers used to blatantly promote their product and services. It is the age of content marketing where you need to be on your toes for delivering premium content. Content marketing without sharing is futile. Your content is an asset which is evergreen, unlike advertising. Even after years, if your content is still relevant, it will come in handy for those who have questions related to it, at a later point of time. That is why it is critical to have a content marketing strategy ready at all times. When you upload and share your creatively crafted content on document sharing sites, you open doors to a traffic of millions of people who are active on such sites. This way your content can get a lot of attention of communities you were oblivious to. So don’t let go of this opportunity and start sharing highly informative and educative content on these following sites, today. 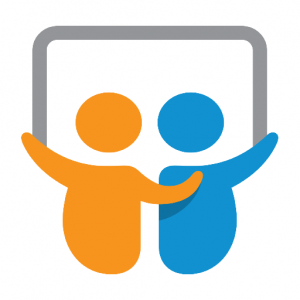 Slideshare is a free online presentation sharing service. 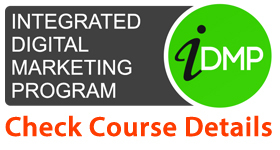 You can easily share presentations and webinars on this amazing platform. Make a document out of existing blogs and upload it on slideshare. With an estimated 58 million unique visitors a month it makes its way to the best document sharing services. 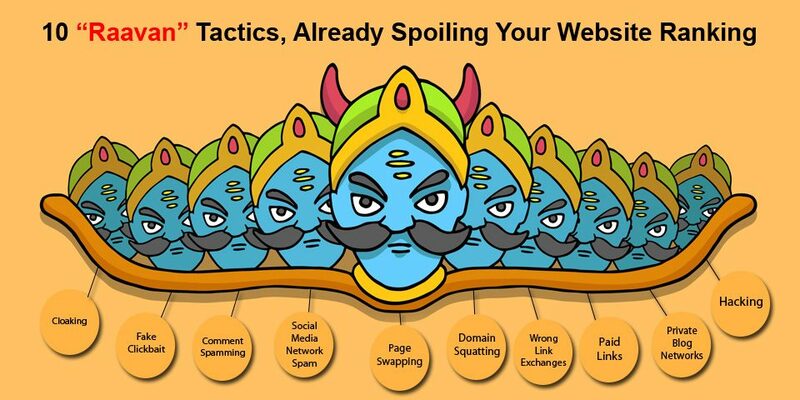 It also provides lead generation features. So don’t miss out. 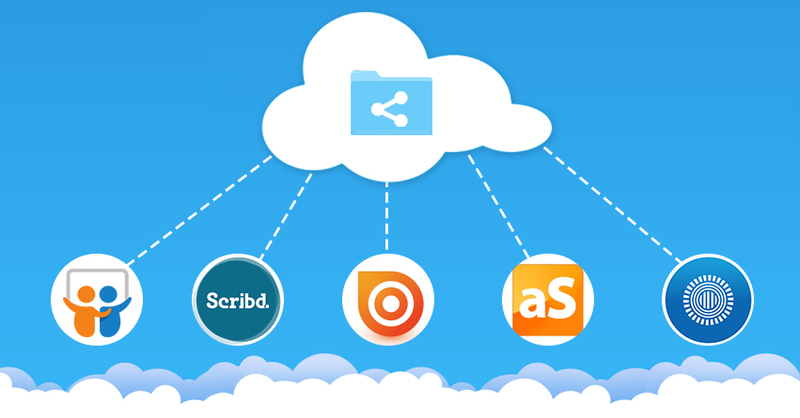 Scribd is a freemium digital library and social publishing site where millions of users come daily to read and share exquisite content on web. You can create and publish documents for a global audience and increase your readership along with getting indexed on search engines. 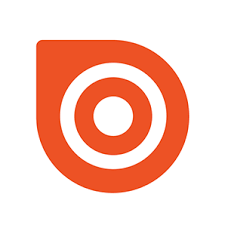 Issuu is a leading freemium digital publishing platform for magazines, catalogs, documents and much more. With over 21 million publications, Issue attracts a huge number of visitors from worldwide. This is a great platform for you to share your content and increase your visibility. 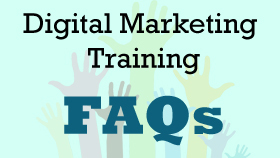 It is an online presentation sharing service that also allows you to embed them into blogs and articles. 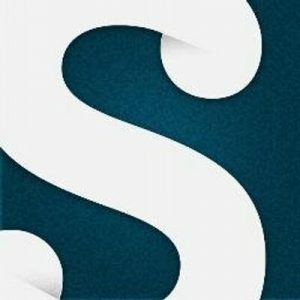 AuthorSTREAM supports sounds, gifs, animations and more. You can make use of this perfect presentation sharing platform to showcase your creative content. You can even broadcast presentations live. Isn’t that a great tool for content marketing? 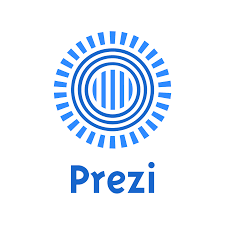 Prezi is an extremely popular online presentation sharing and storytelling tool. It uses zooming user interface to create meaningful stories and presentations that you can share with millions of prezi users. Reinvent the art of presentation and captivate your audience with spellbinding content. 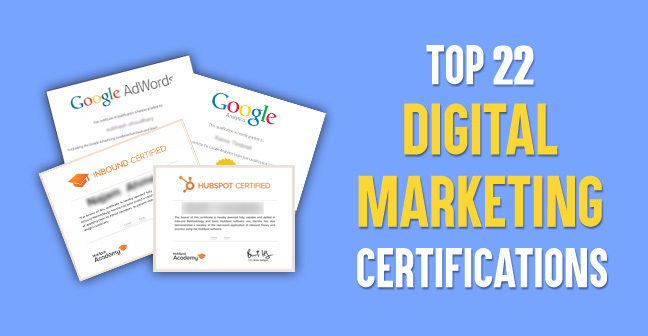 These were the top 5 document sharing and creating sites which can give your content marketing strategy a vigorous boost. It is not important to have presence on hundreds of such websites, what matters is that you work with a proper plan and schedule of content sharing and marketing. Leave your valuable input in the comment box below and don’t forget to share this article. You may also like to read these articles that we have chosen for you. Awesome share really helpful information shared now i have a idea how to work with content thanks alot.